Earned the Draft City (Level 5) badge! Earned the Highlander (Level 3) badge! Earned the Bar Explorer (Level 11) badge! Earned the Lager Jack (Level 23) badge! Earned the God Save the Queen (Level 8) badge! Corky C. is drinking a Conich 4 by Balmaha Brewing Co.
Earned the Brewery Pioneer (Level 9) badge! Earned the Lager Jack (Level 15) badge! Earned the Draft City (Level 24) badge! Earned the Lager Jack (Level 14) badge!  Peter K. is drinking a Conich 4 by Balmaha Brewing Co.
Earned the Bar Explorer (Level 6) badge! Earned the Photogenic Brew (Level 31) badge! Earned the God Save the Queen (Level 2) badge! Andrew S. is drinking a Conich 4 by Balmaha Brewing Co.
Earned the Cheers To You! (Level 3) badge! Earned the New Brew Thursday (Level 5) badge! Earned the Bar Explorer (Level 21) badge!